An Assembly is a versionable unit of deployment of the .NET framework. Assemblies are the means of packaging and deploying applications and components in .NET. 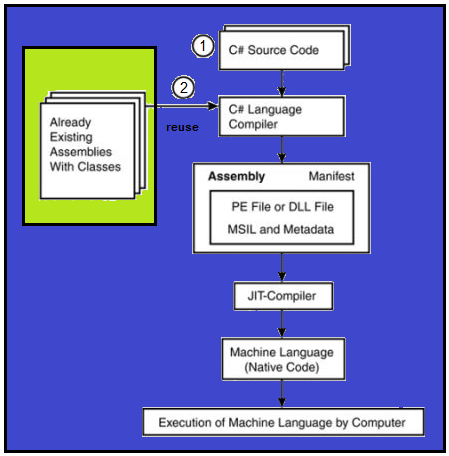 Assemblies can be made up of either single or multiple files. An assembly contains metadata information, which is used by the CLR for everything from type checking and security to actually invoking the components methods. 1. Assembly contains code that at run-time executes. MSIL code in a portable executable (PE) file will not be executed if it does not have an associated assembly manifest. Note that each assembly can have only one entry point. 2. Assembly forms a security boundary. An assembly contains several important pieces of information that can be used to decide what level of access to grant the component. 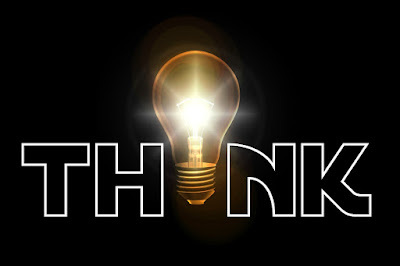 An assembly is to .NET security what a protection domain is to Java security. 3. Assembly forms a type boundary. Every type's identity includes the name of the assembly in which it resides. A type MyTypeAssembly loaded in the scope of one assembly is not the same as a type MyTypeAssembly loaded in the scope of another assembly. 4. When you create a .NET application, you are actually creating an assembly, which contains a manifest that describes the assembly. 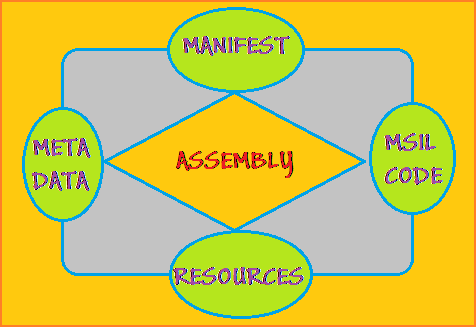 This manifest data contains the assembly name, its versioning information, any assemblies referenced by this assembly and their versions, a listing of types in the assembly, security permissions, its product information (company, trademark, and so on), and any custom attribute. 5. Assembly forms a version boundary. The assembly is the smallest versionable unit in the CLR; all types and resources in the same assembly are versioned as a unit. The assembly's manifest describes the version dependencies you specify for any dependent assemblies. 6. Assembly forms a deployment unit. When an application starts, only the assemblies the application initially calls must be present. Other assemblies, such as localization resources or assemblies containing utility classes, can be retrieved on demand. In this way, applications can be kept simple and thin when first downloaded. Assemblies can be static and dynamic. Static assemblies can include .NET Framework types (interfaces and classes) as well as resources for the assembly (bitmaps, JPEG files. resources files, and so on). Static assemblies are stored on disk in PE files. You can also use the .NET framework to create dynamic assemblies, which are run directly from memory and are not saved to disk before execution. You can save dynamics assemblies to disk after they have executed. Some of the information used includes what site the component was downloaded from, what zone that site was in, (Internet, intranet, local machine, and so on) and the strong name of the assembly. The strong name refers to an encrypted identifier that uniquely defines the assembly and ensures that it has not been tampered with. 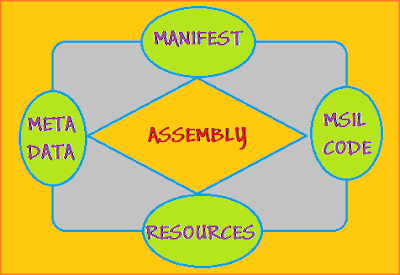 There are several ways to create assemblies. You can use development tools, such as Visual Studio .NET. Visual Studio .NET, that you have used in the past to create .dll or .exe files. You can use tools provided in the .NET framework software Development Kit (SDK) to create assemblies by referencing modules created in other development environments. You can also use CLR application programming interfaces (APIs) to create dynamic assemblies. Thanks for sharing the information with us. Its an lovely blog. Keep sharing more and more. How and Why .NET Namespace used?